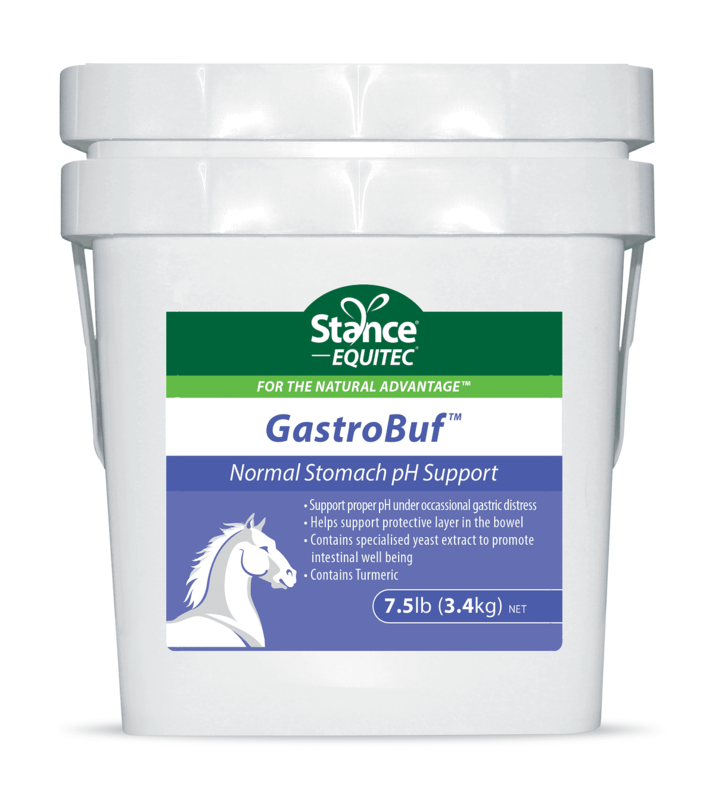 GastroBuf is an all natural, non medicated, supplement with specifically curated ingredients designed to support long term digestive function. 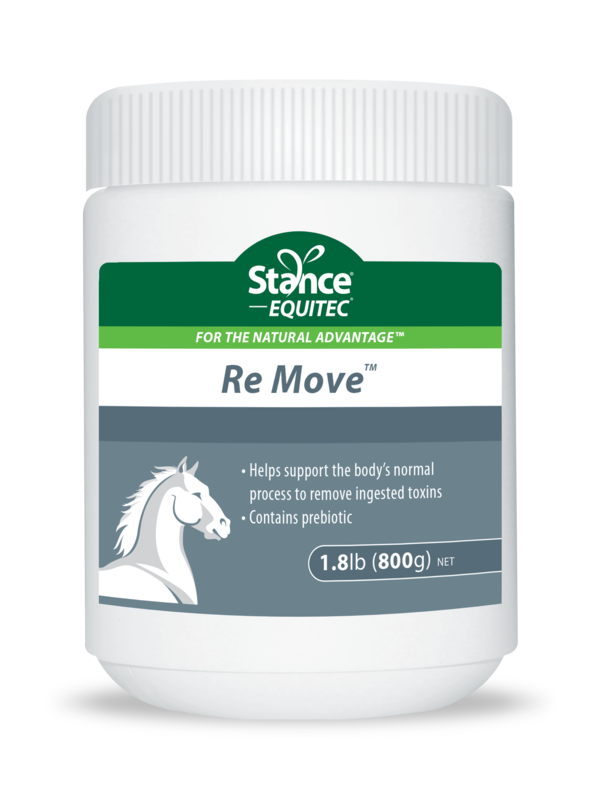 It is formulated specifically to support the stomach and the hindgut. 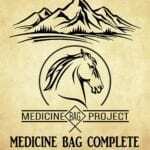 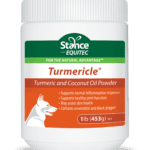 A propietary blend [Curcuma xanthorrhiza, Powdered coconut oil, Seaweed derived calcium, Actigen®, Yea-SaccTS® (Saccharomyces cerevisiae), Sodium alginate]. 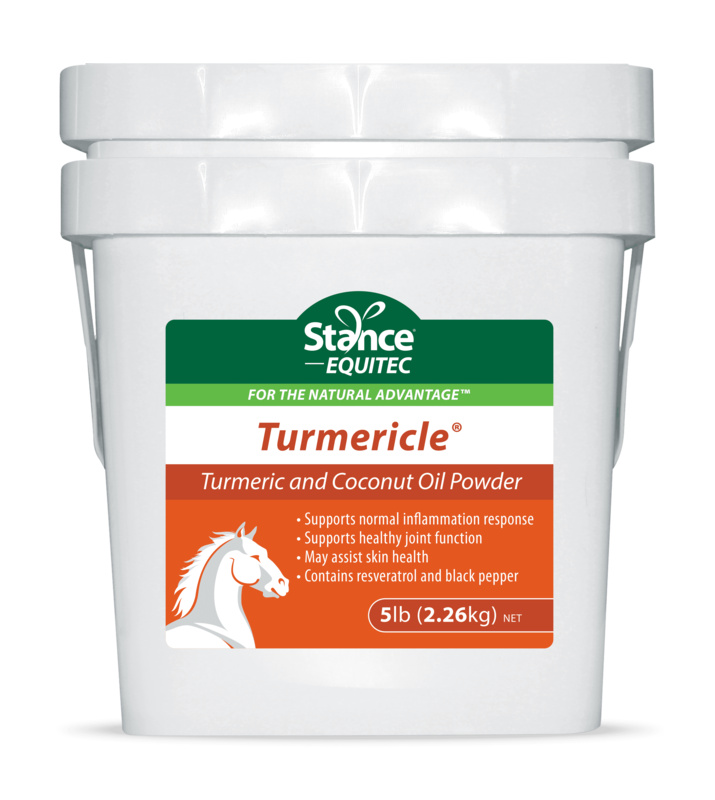 Power Stance Powdered Coconut Oil: May assist in the absorption of the Curcumin Xanthorrhiza, while the lauric acid may provide anti-microbial, anti-bacterial and anti-fungal properties.